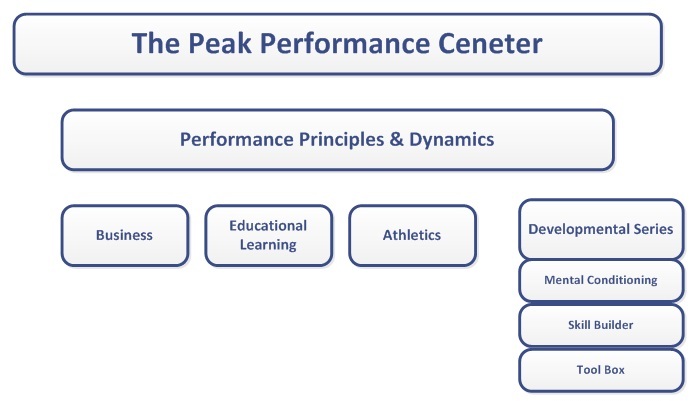 The Peak Performance Center is an organization that provides resources and services for both individuals and organizations as they strive to achieve performance excellence. Our Performance Center assists in solving performance problems, realizing performance opportunities, and maximizing overall performance. We are dedicated to providing the tools and knowledge necessary to empower and enable individuals and teams to perform at their maximum potential. 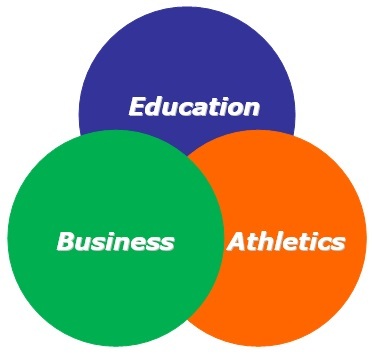 Our athletic division focuses on developing both the mental and physical capabilities of a person as well as the connection between them. Our team enhances both the physical and mental performance by helping to analyze performance gaps and develop solutions allowing individuals to perform at your peak potential. Our goal is to maximize performance and ultimately create a competitive advantage for individuals and teams. Our mental conditioning element provides techniques and strategies including positive thinking, concentration, and visualization to develop the mental aspect. Our physical segment encompasses both nutritional education and fitness. Nutritional education focuses on eating healthy and getting the correct amount of vitamins and nutrients in the body, while our fitness component is about building the body’s endurance, flexibility, and strength. Lastly, with our mind-body connection focuses on relaxation, breathing, stretching, and other techniques and strategies for developing the mind-body connection. Our educational division’s primary goal is to provide the techniques and strategies to maximize learning and improve educational performance. We provide information for the learners as well as for teachers, coaches, and trainers. We focus on maximizing the learner’s ability through assessments tools such as emotional intelligence measurements, learning styles indicators, and personality type indicators. 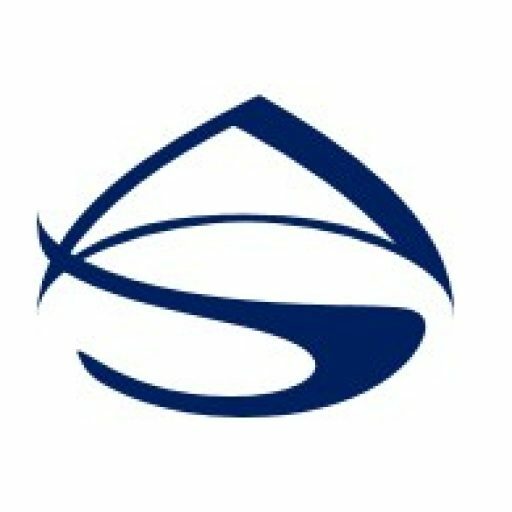 These tools help assess and gauge the current aptitude level as well as provide insight into possible solutions and techniques for improving individual performance. We provide various learning strategies and other proven methods to enhance learning and maximize performance. These include strategies and techniques for learning, studying, memorizing, note-taking, and testing. Our business performance team focuses on maximize performance through assessment, knowledge building, and coaching. We concentrate on implementing strategies and innovative solutions to positively impact changes in behavior and outcomes in the workplace. We provide information for the employees and well as for supervisors, managers, and other leaders who are coaching within the organization. Our goal is to maximize business and individual’s performance results and the overall return on investment.